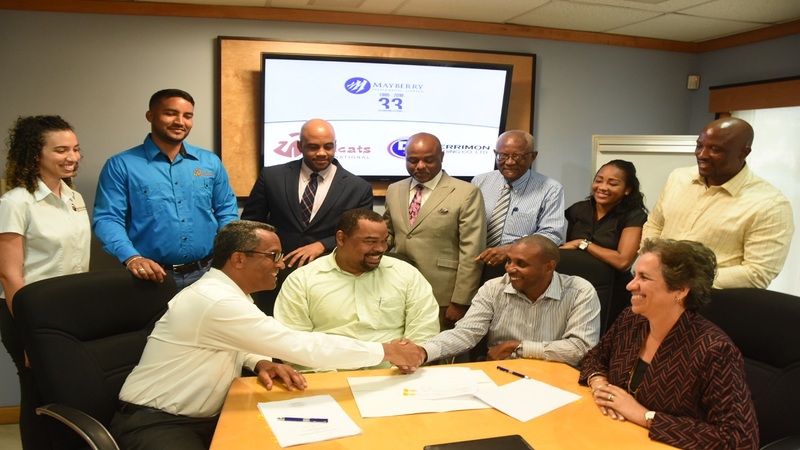 Front row, l-r: Christopher and Andrene Collings, principals of Woodcats International, join Gary Peart, CEO of Mayberry Investments and Derrick Cotterell, Chairman and CEO of Derrimon Trading, in showing the signed sale agreement. Also pictured are other senior managers of the Woodcats and Derrimon team, along with attorneys representing both parties. Derrimon Trading is set to expand its revenue stream with the acquisition of local manufacturing company, Woodcats International. Woodcats offers a full range of pallet solutions including manufacturing pallets for export and warehouse storage. It distributes plastic pallets and produces shipping boxes, crates and lobster traps and produces garden mulch, which it distributes under its Summerland brand. “This acquisition will result in Derrimon recognizing significant synergies but more importantly as a new and diverse source of revenue, which Derrimon intends to grow,” stated Derrick Cotterell, Chairman and CEO of Derrimon. Financing for the Woodcats purchase has been arranged by Mayberry Investments Limited and the transaction is expected to close within a month. Woodcats was founded by Christopher Collings in 1999 and under his guidance the company has grown from sales of just under $25 million in its first year to approximately $450 million in the 2017 financial year. Commenting on the transaction, Collings expressed confidence in the leadership of Cotterell. “Woodcats is poised for further growth and I am confident that Derrick and his team will open up opportunities in new and related industries. Woodcats has been an important part of my life for almost two decades but the sale to Derrimon will give me the opportunity to devote more time and energy to my family and my faith,” Collings said. Collings will remain with Woodcats during a transitional period ending in February 2019. The other senior managers, including Peter Douglas, General Manager and Stephen Collings, Assistant General Manager, will remain at the company’s helm beyond the transition. 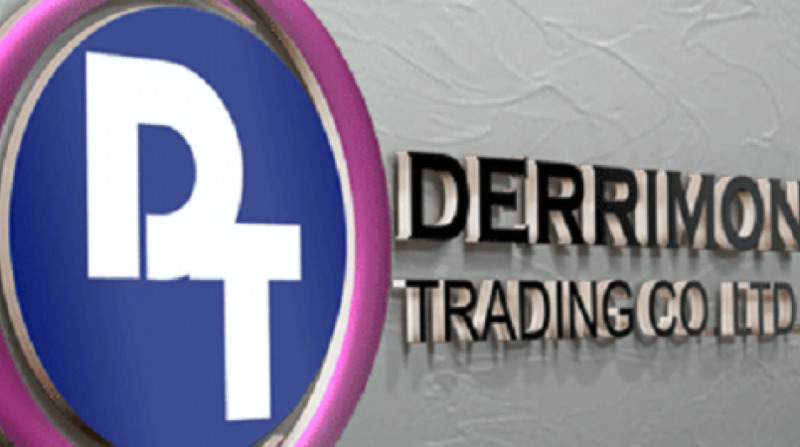 A publicly listed company, Derrimon is a distributor of dry and frozen bulk commodities. 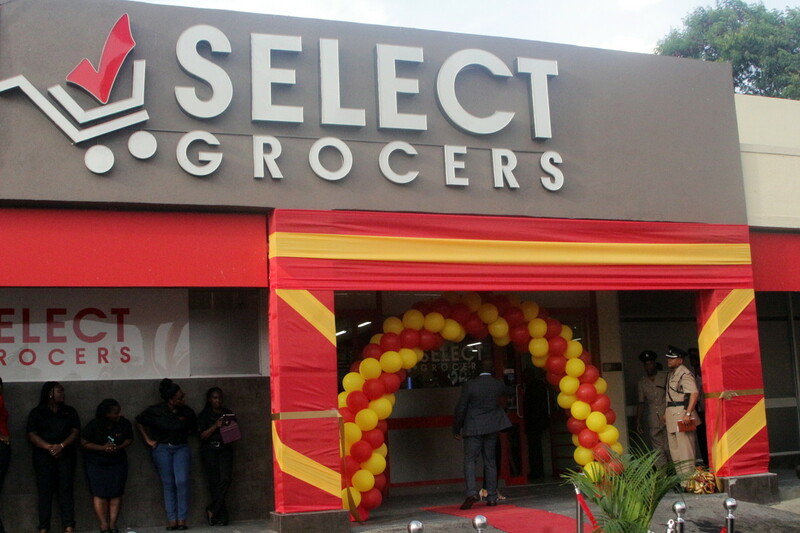 It also operates a retail division through its seven Sampars Cash ‘N’ Carry locations and one Select Grocers. It sells its own brand of products under the brand name Delect. 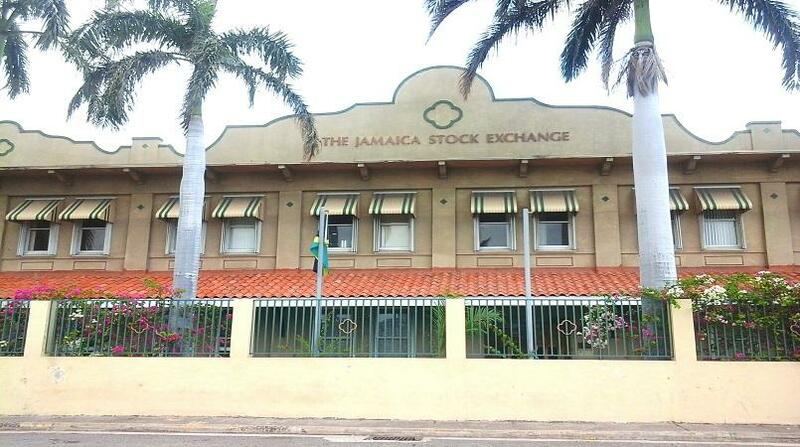 Derrimon is the parent company of Caribbean Flavours and Fragrances, a public company listed on the junior market.